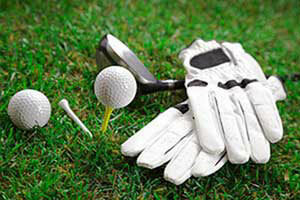 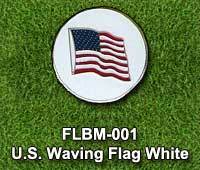 Show your allegiance to the American flag on the golf course with one of our U.S.A. flag ball markers. 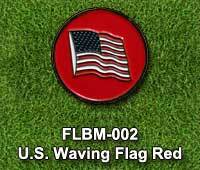 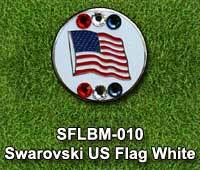 Use your US flag ball marker on National Flag Day or any day. 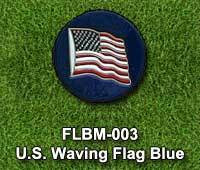 Waving U.S.A. flag on blue, red or white background regular ball markers. 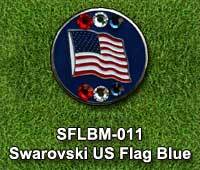 Waving U.S.A. flag on blue or white background with red, white and blue Swarovski Crystals golf ball markers. 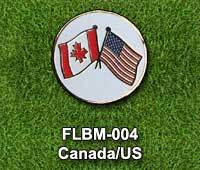 A Canadian and U.S. flag side by side regular ball marker. 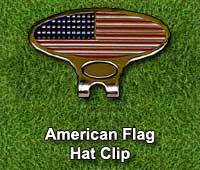 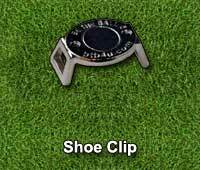 Choice of matching American flag hat clip or nickel shoe clip included.